Summer is just around the corner, and how better to celebrate its arrival than with an authentic Italian picnic? All you’ll need is a bit of creativity and some tips on which foods to take with you in order to make your day out feel like a feast amongst the cypress trees in the Tuscan Hills! Feeling a little lazy? Pick up one of our pre-prepared Italian Hampers instead! 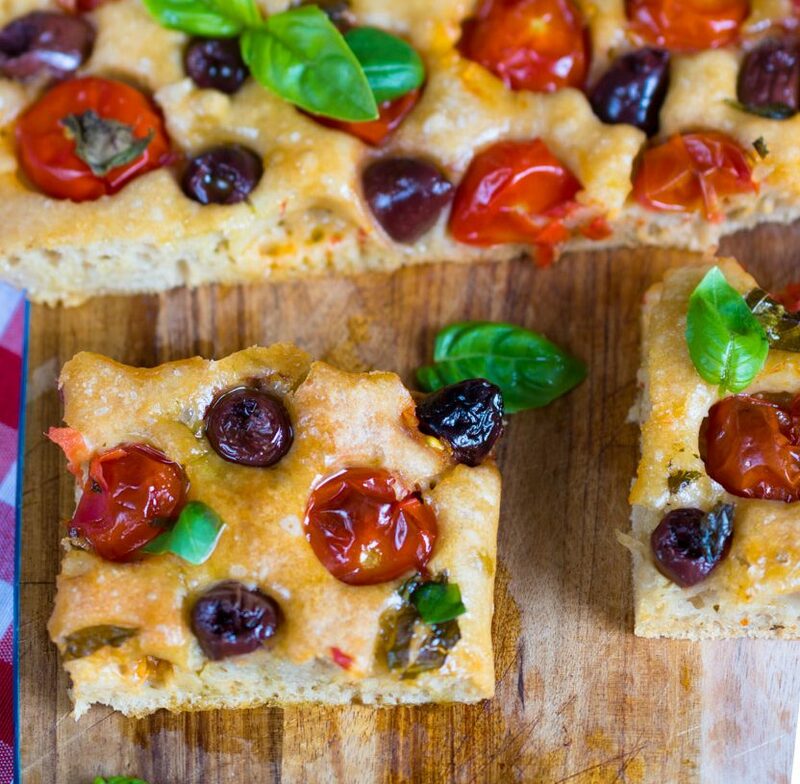 So assemble friends and family, it’s time to treat them to the perfect Italian picnic! 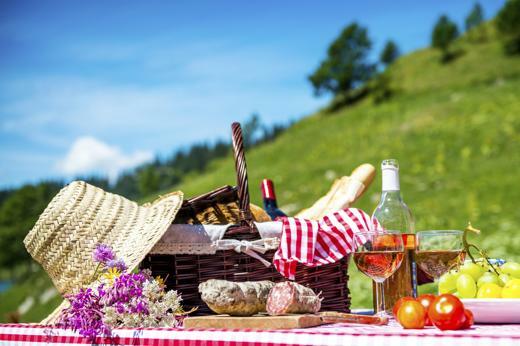 First of all, in order to get that real Italian feel, pack the chicest picnic rug you can find and swap your paper plates and plastic cutlery for a bright picnic set. This will not only add some colour to your perfect Italian picnic, but will be a sustainable choice that you can dig out every year. Olives and a selection of marinated vegetables in olive oil including sun dried tomatoes, peppers, aubergines and sweet Tropea onions. A tasty paté to dip your bread or focaccia into. 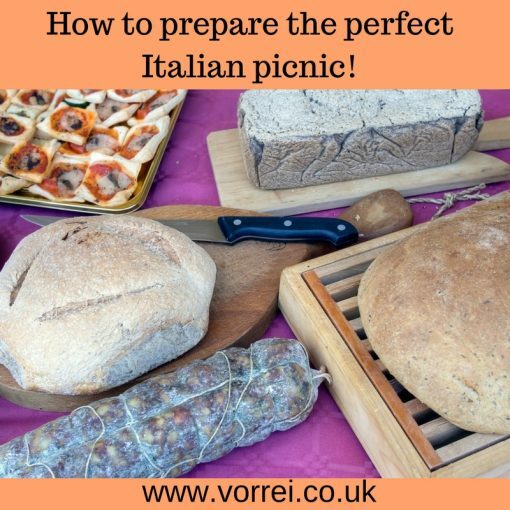 This is absolute must-have on an Italian picnic and it is as easy to take with you as it is to prepare! Try this fab recipe that we love from ‘My Little Italian Kitchen’ for easy no-knead tomato and olive focaccia. A frittata is a lifesaver on a picnic! You can even make it the night before – tasting equally delicious cold. Beat the eggs with the salt and pepper, add the milk and grated cheese and the herbs. Heat the oil in the pan and cook until thickened. Turn the frittata and finish the cooking. Aubergine Rolls are a delightful Italian picnic treat. They are small and easy to pop in your mouth and give you the idea of having a slice of ‘Parmigiana’ without all of the preparation! Slice the aubergines on the longer side. Place some of the Mozzarella and the grated Parmesan on each slice of aubergine. Roll each one up and stick a toothpick through to keep the roll in place. Place them in a baking tin and cover with the tomato sauce, olive oil and salt and pepper. Grate some more cheese over the top and bake for about 15 minutes at 180°. This frittata is so easy to prepare and really satisfying. 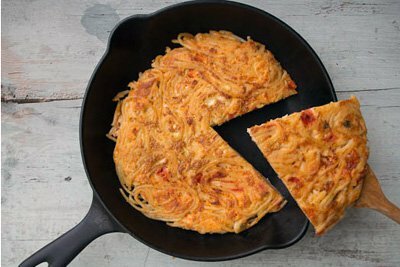 Just use some leftover spaghetti or penne (or make extra the day before) and add about 3 to 4 whole eggs, Parmesan and some pepper. Cook in a large frying pan until golden on both sides. Read the full recipe on our blog. Pasta salad is the ultimate Italian picnic dish! Choose your favourite from our Pasta and rice salad recipes, prepare it the night before and pop it in an airtight container. That simple, that delicious! 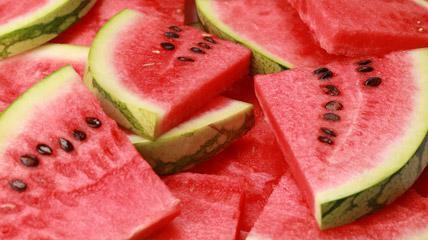 We suggest a refreshing water melon or a selection of summer fruits such as melon, figs, strawberries or peaches. 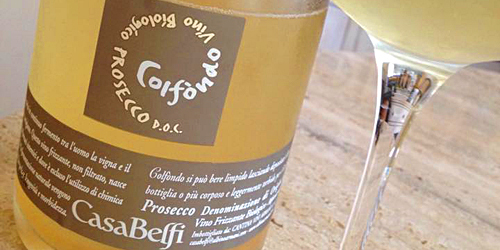 Be sure to take along a nicely chilled bottle of Prosecco to enjoy with the finger food and a fab Fiano to accompany the main meal. 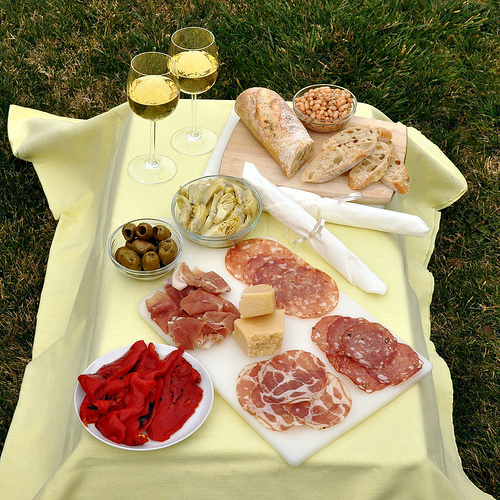 And there you have it: a delicious, authentic Italian picnic to enjoy this summer. 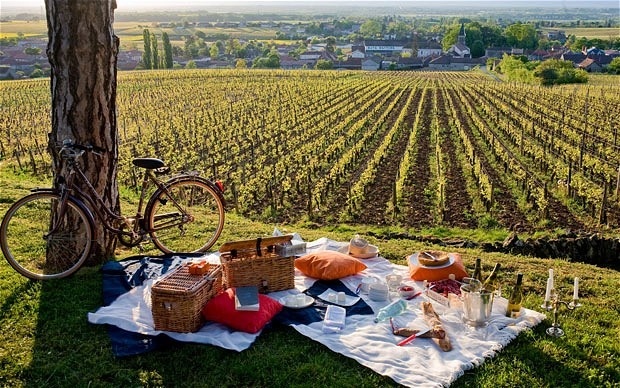 Do you have any recommendations of what to add to the picnic basket? Let us know in the comments below.